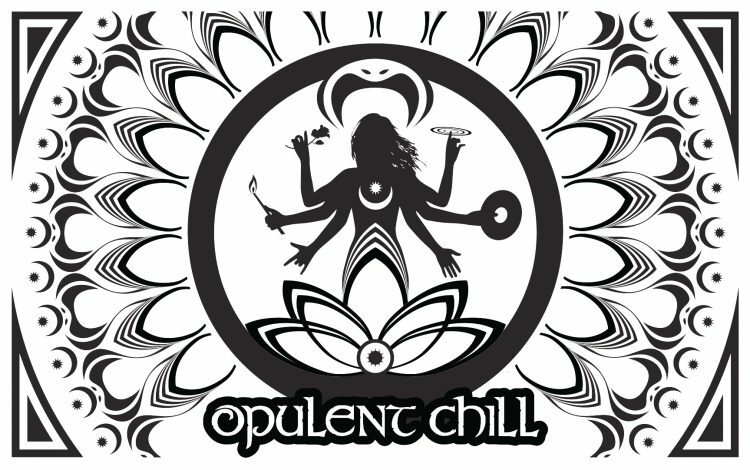 Opulent Chill is a ‘side project’ produced by members of Opulent Temple, and will be at Burning Man 2019 again. The long running fire and big beats offering that is Opulent Temple does it’s magic flame throwing dance floor only on even years to keep things sustainable. OT-Core founder Syd Gris, in part inspired by his sister Gina’s long running chill and performance contributions, teamed up with some OT members and new friends along the way to dream up this creation to provide a sanctuary of chill vibes, dance performance, music and gathering. Opulent Chill was inspired first and foremost by the chill side room at the annual SF version of OT’s Sacred Dance ‘white party.’ A nice respite from the pounding beats and high energy of the dance floor, Opulent Chill is a place to go sit down, layback, listen to some downtempo / chill / ambient / trip hop / eclectic sound scapes, chat with friends, make out with your lover, enjoy large scale visuals, and watch various forms of belly dance, sword dance, whirling sufi dance, hoop, aerial, ritual performance and the like on a stage to take in various forms of slower paced beauty all at once. By day we feature yoga classes, meditation, workshops and other vibe aligned social opportunities. Couches and mats, pillows and cabanas, nooks and corners for spontaneous conversation, you get the idea. It’s chill! We’ll be requesting placement on 2:00 again to be close to the dance floor action but the vibe is definitely on the chill tip, and we leave the more obligatory groove energy in many other capable hands on the playa this year. And to be clear, this camp is not ‘part of’ Opulent Temple. Opulent Chill is a side project of some members of OT (and many others) who wanted to manifest this vision again. OC has it’s own separate core team and finances, and money raised at OT parties does not benefit OC.